For Mgr Georges Abou Khazen, the jihadist threat is still present but only the Syrian military should fight it. Jihadism is an ideology that must be eradicated. IS suicide bomber kills 21 people in Mandij. Refugees continue to leave eastern Syria. Erdogan’s attempt to create a buffer zone will likely trigger a new escalation. Aleppo (AsiaNews) – Yesterday’s attack in Manbij and the thousands of refugees fleeing from the east show that, despite Trump’s proclamation, the Islamic State (IS) group "has not yet been defeated" in Syria, this according to Mgr Georges Abou Khazen, apostolic vicar of Aleppo of the Latins who spoke to AsiaNews. "The presence of the jihadist group" is a "pretext to influence the country.” IS “and its leaders can [still] move around and those who claim to fight it [United States and Turkey] are actually preventing the Syrian government, the only one entitled to do so, from eradicating the threat". "In Idlib and in the Mesopotamia region, where the Americans and the Kurds are deployed, these terrorist groups are increasing their attacks,” the prelate said. “The Islamic State is not just a group of fighters but has an ideology that must be fought and taken out at its roots, because it is and will always be a real threat to a future of peace in the country." In this context, "the situation for civilians is complicated" because the latest attacks come on top of the ongoing war. In the last 24 hours, more than 2,000 people, including several IS fighters left the group’s last Syrian stronghold in the eastern desert. The US-backed Arab-Kurdish coalition is poised to launch its final assault east of the Euphrates. According to UN sources, at least 25,00 people have fled in the last six months and evacuation operations have markedly increased in the past week. Only the village of Sousa, now waiting for a final push by the Kurds, remains under the control of the "Caliphate". 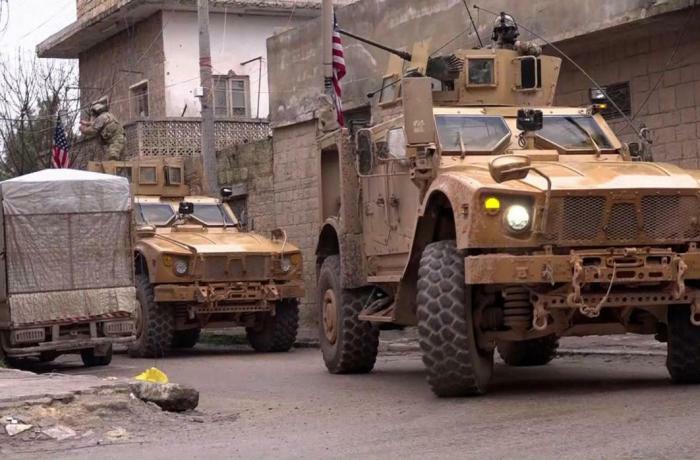 Meanwhile, US air raids are intensifying, following yesterday's attack in Manbij, in the north-west of the country, claimed by the Islamic State, which saw at least four US soldiers killed (out of a death toll of 21). 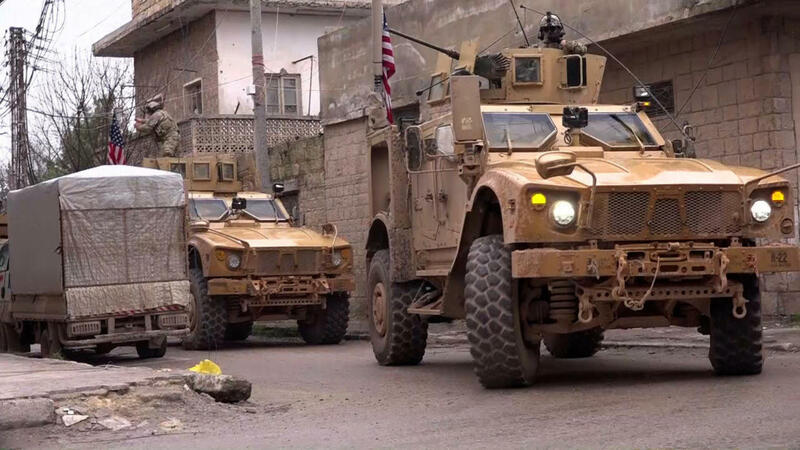 A small US force is deployed in Manbij. The Kurdish People's Protection Units (YPG) took the city from IS in the summer of 2016, more than two years after the jihadists had seized it. "Erdogan wants to create a buffer zone (of about 32 km) to control the territory and attack the Kurds,” said Mgr Georges Abou Khazen. “This complicates the situation." Political and economic factors underpin the struggle. "The Turkish president wants to hit the Kurds and get his hands on a strategically important territory that is rich in oil and natural resources." Such a "buffer zone" would also affect Aleppo and its region with “tragic prospects”. For the prelate, "More interference is likely to follow. But only the Syrian government is entitled to control the territory and fight the jihadists". Such power games "end up complicating the situation". What is worse, "People who until recently had glimpsed at prospects for peace and stability now seem to lose hope, fearing a new escalation of violence that would block the slow return to normal life, development and reconstruction".